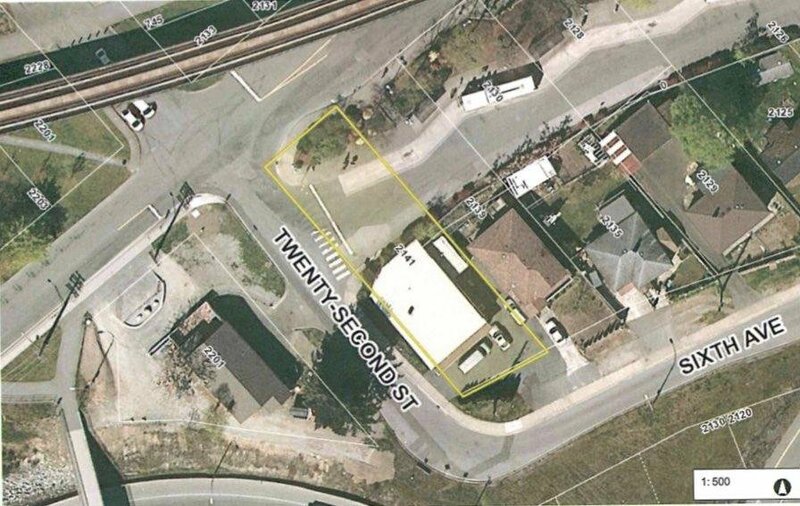 Adopted on the New Westminster's new community plan on October 2, 2017 as (CD) comprehensive development, this parcel of land can be purchased with several adjoining properties for a major development opportunity in the 22nd st skytrain station area. Please call for further information to listing agent. 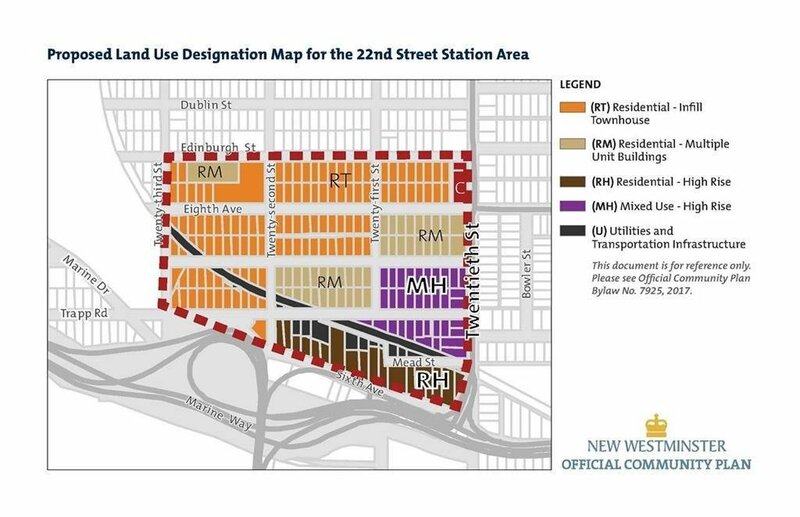 Note: All measurements are approximate and to be confirmed by buyer, also zoning & building regulations to be confirmed by buyer with city of New Westminster.